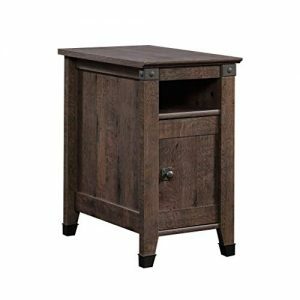 Let's Tango for a Fresh New Furniture Look! iSoCore 4.0 memory foam products will improve the one third of your life that is spent in bed. 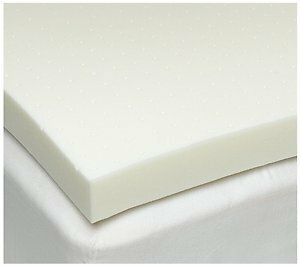 The iSoCore 4.0 next generation visco elastic memory foam open cell topper is designed to offer the absolute ultimate in soft supple contouring comfort at an affordable price that will not keep you up all night. The iSoCore line is the answer that you have been waiting for to help you sleep better if you have any problems because your mattress is hard, lumpy, transfers motion, creates pressure points or is just too firm. 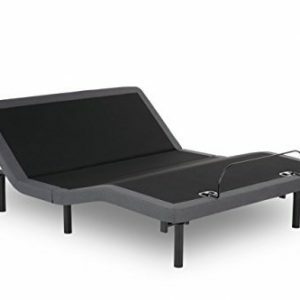 You will experience incredibly soft shape conforming comfort that will allow you to sleep good throughout the night and awake feeling recharged and reenergized with the ability to make it throughout the day feeling reinvigorated and well rested. iSoCore Foam has been an integral part of the evolution of foam since its inception over 60 years ago, all the way through the years where NASA discovered visco elastic memory foam and the most recent addition of gel foam. The iSoCore family has led the way with innovation making the brand synonyms and competitive with the nationally advertised brands but with a slight difference. This company is run by a family owned business that still believes in quality, craftsmanship and taking pride in the foam they produce and great care in their customers overall satisfaction. 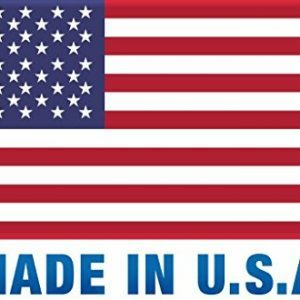 The iSoCore open cell visco elastic memory foam line unlike other competing products on the market is Manufactured and Made right here in the U.S.A. by an American Workforce and the money you spend stays here in the U.S. economy. There is also an additional advantage to our grass roots manufacturing efforts, you can safely say that your mattress topper will meet all EPA and CPSC guidelines so that you can sleep soundly with peace of mind, an important part of feeling good about the products you purchase for yourself, for your family and for your friends. iSoCore has a commitment contract to always take care of its customers and stands behind every item they produce. This luxurious visco elastic material reacts to your body temperature reducing pressure points. 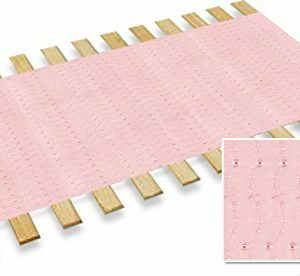 New Twin Size Custom Width Bed Slats with a Baby Pink Eyelet Fabric Roll – Choose your needed size – Eliminates the need for a link spring or box spring!